Over the past few weeks that I have been immersing myself in the world of Sky News, something has become clear: if you want to get ahead at Sky, you can. That message rings out again when I talk to Nick Phipps. 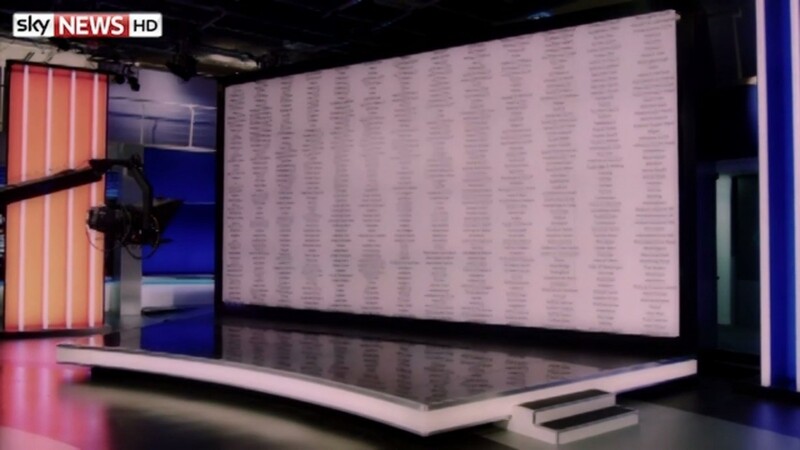 Phipps is the Election Night Editor of Sky News’ 2017 Election results show – a position he first held in 2014 for the Scottish Referendum, and then at every major national vote since. His turn in the hot seat came about because he asked for it. That’s not to say Phipps hadn’t earned his shot. An ITN trainee after university, he worked his way up that organisation as a producer in Antarctica and during the war in Kosovo, and Programme Editor of both ITV Lunchtime, and ITV Evening News, before he moved to Sky News. At Sky he has, he laughs, “produced virtually every part of our output – except Sunrise.” Phipps was also part of the team that jetted off to Abu Dhabi in 2011 to help set up Sky News Arabia. 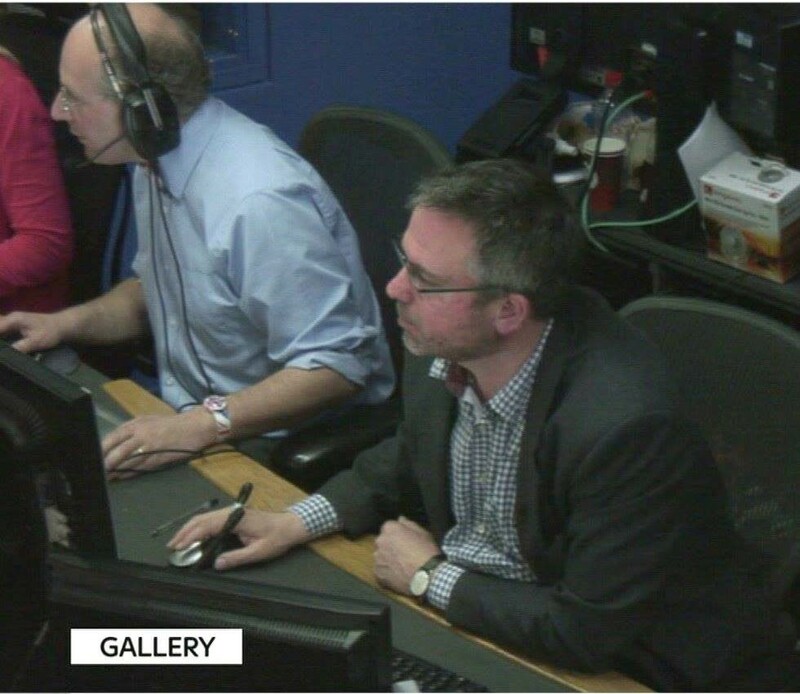 This year, Phipps has reunited with election night Director Jon Bennett to steer Sky’s election night coverage through the night of the election counts. On election night, Phipps sits at the centre of a vast web of information coming in from across the country, as he plucks the relevant strings at the right moment. “You’re feeling a bit like a massive computer,” he explains. While one part of him is absorbing what is happening on the screens in front of him and in the studio behind him, he is also listening to Sky’s psephology experts Michael Thrasher and Isla Glaister on the talkback panel, and paying attention to what the team monitoring Sky 250 – the broadcaster’s live streams from 250 declarations around the country – is saying. Naturally, working like that can mean that sometimes things are missed, however on other occasions, it can put the broadcaster onto a story that no one else has spotted. Planning for all the possible stories that election night might throw up has been Phipps’ task since Theresa May called the snap election in April. It is after that first hour, when the polls close, that Sky News can release the broadcasters' exit poll and Phipps gets an idea of what the story of the night would be. However, when the Conservative lead became apparent at 10pm, the story changed. Instead they got O’Donnell on just after 10pm and let him get some sleep. Phipps, and the Sky News team, are determined to cover the election as well and as fully as possible, despite the short lead time. “Being able to do an election night properly is the dividing line between being a proper news organisation, and not being,” he believes. “We’ve just really settled on this idea which we have communicated through our last few elections, which is about being out there at the counts, [with] pictures from hundreds of places.